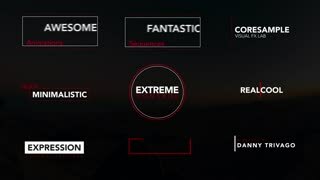 Template Description: Minimal Logo is a clean and dynamic After Effects template with 12 smooth and creatively animated logo reveals. Each logo reveal is uniquely different with its own charisma and charm. Quickly change the colors, edit the text and replace the logo with your own. 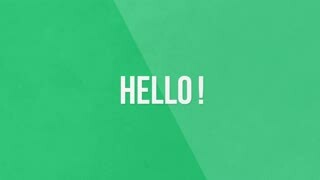 A cool looking intro or opener to your LinkedIn, Dribble, Vimeo, Twitter YouTube and Facebook videos. 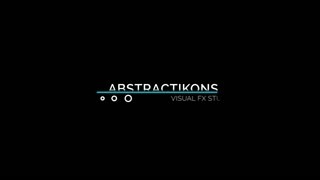 Impress your audience with these eye-catching and professionally animated logo reveals.